Snow on the pumpkins. 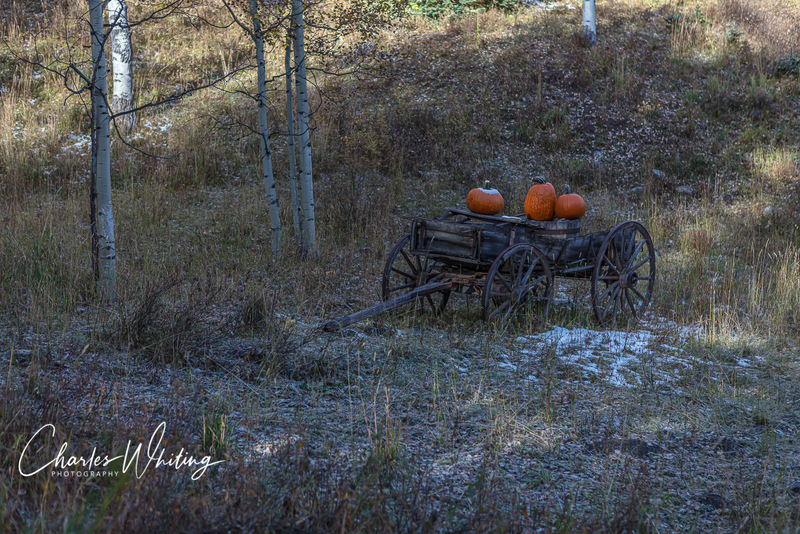 A salute to Autumn from Schmid Family Ranch, Wilson Mesa, Colorado. Photo © copyright by Charles Whiting.